The United States is fortunate to have many areas across the nation protected from development and preserved and enhanced by the National Park Service. 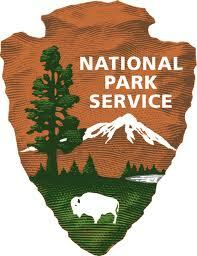 Throughout the year there are a few select days when admission to all of the 398 national parks is waived. This upcoming weekend, Veterans Day weekend, is one such free admission period. Also, of the 398 national parks, 264 of them are free everyday. 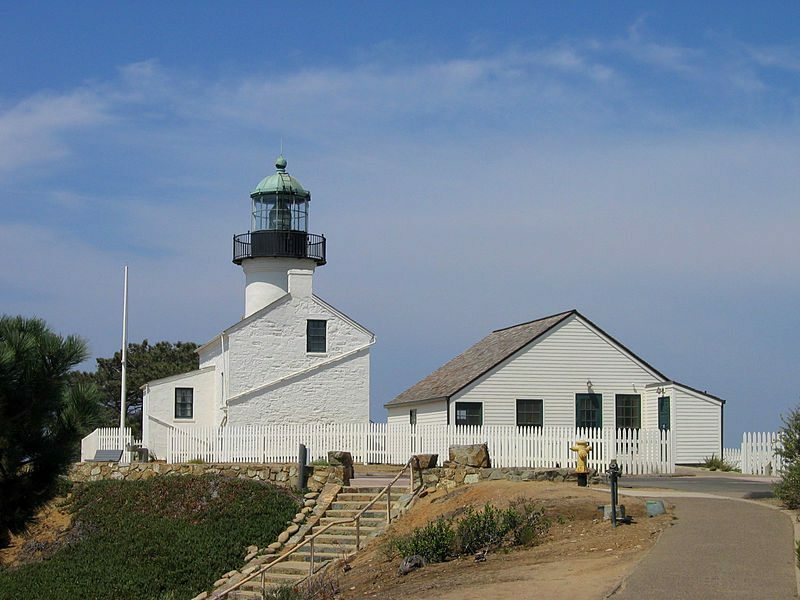 Cabrillo National Monument, the Point Loma Lighthouse. Within 200 miles of San Diego there are four national park properties you can visit this weekend. Just across the bay from downtown San Diego, this area offers views of the Pacific Ocean and San Diego Bay. There are trails to walk, an old lighthouse to explore, and tidepools with sea creatures of many kinds to see. For the tidepools, low tide is the best time to visit, when the water level is low and more of the ocean floor is revealed. For this weekend Sunday afternoon and Monday afternoon are the best opportunities, with a low tide on Sunday at 13:28 of -.5 feet and on Monday at 14:13 of -1.15 feet. 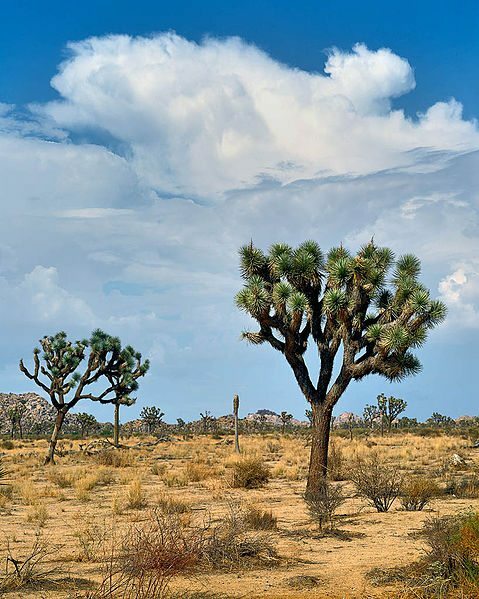 Joshua Tree National Park’s namesake, the Joshua Tree. 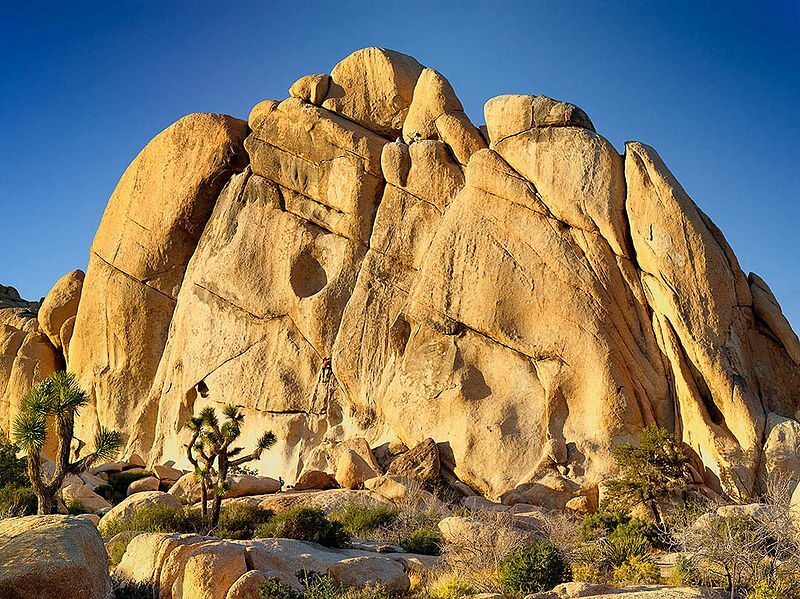 Massive boulders, distinctive Joshua Trees, and dessert vistas can be found throughout this large park just outside of Palm Springs. Just north of Los Angeles, an area for hiking, horse riding, camping and generally escaping the hustle of the cities of Southern California. 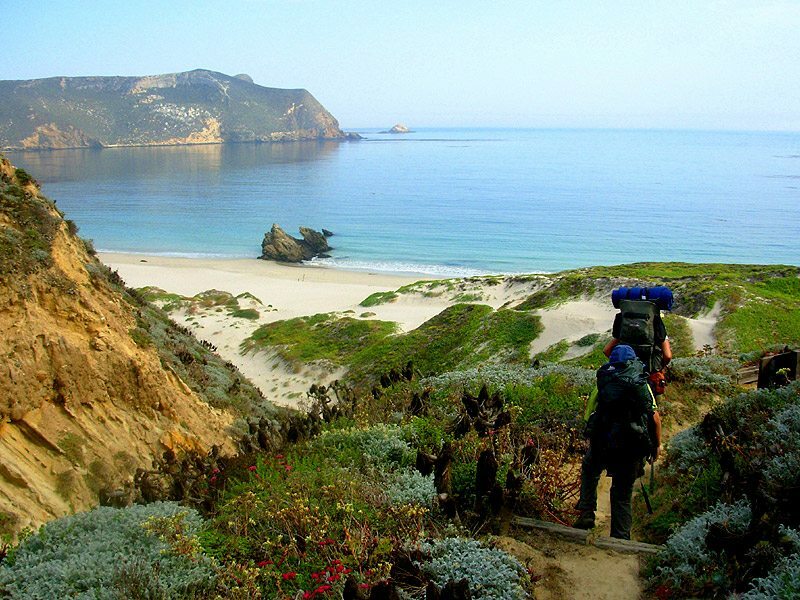 Comprised of five islands off the Southern California coast, this National Park is only accessible by boat. 145 species of plants and animals can only be found on these islands. Talk about a great hike! The Channel Islands. Covering 1.6 million acres this area features canyons, mesas, mountains, and more. Whether you live in San Diego or elsewhere in the United States the opportunity to explore our national parks is one that should not be passed up. If you can’t make it this weekend mark your calender for an upcoming weekend and enjoy the abundant beauty of our vast nation. 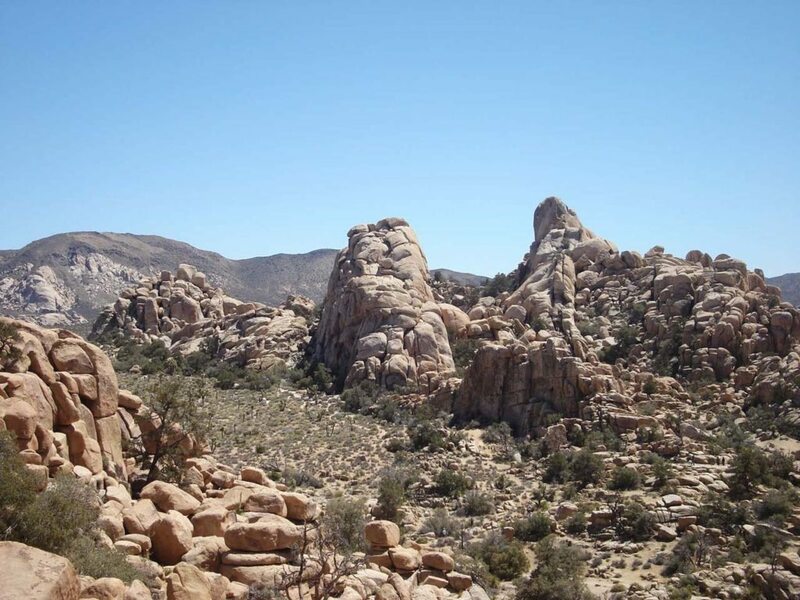 Joshua Tree – rock climbing opportunities abound.